As our premium record set, there are quite a few features in the 1939 Register that you won't find in other collections. To help you take advantage of the Register and everything it has to offer your family research, we've put together a list of expert tips that will have you navigating it in no time. 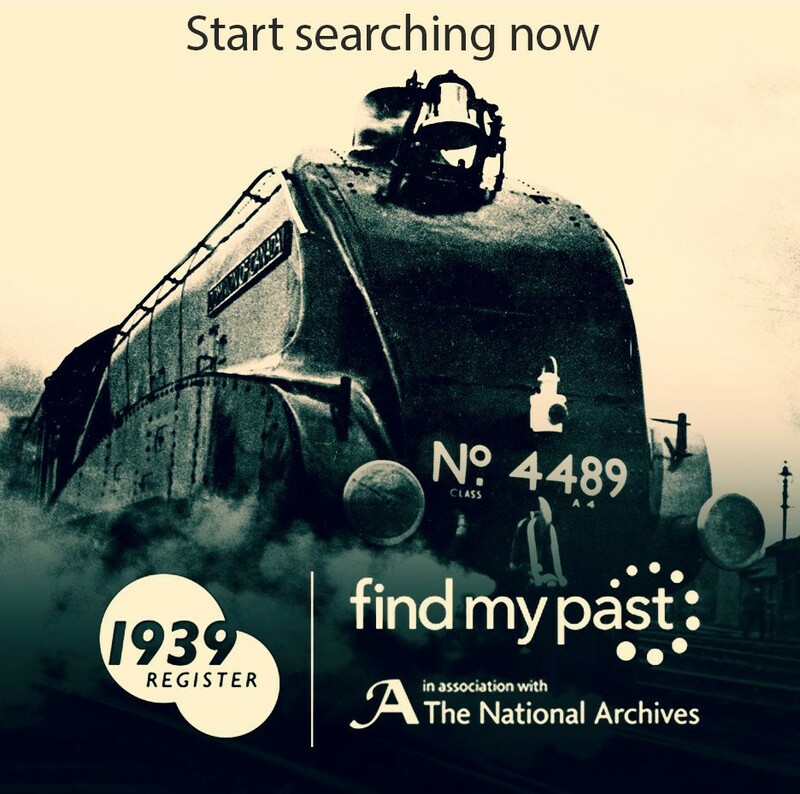 As well as being fully indexed and searchable, you can also browse the 1939 Register on Findmypast. Browse offers you the ability to explore the Register page-by-page and you can narrow what you're looking for by county, borough/district, piece number and ED letter code. More on those latter two later. This feature is particularly useful if you are researching house history. To search by address, switch from the Person tab to the Address tab at the top of the search page. Search for any street in England and Wales and you will be shown the list of houses in that street in 1939. If you want to broaden your search you can focus on all addresses in a particular borough/district, county or country. This is one of the most useful search features of the Register and one that is also present in most of our census collections. If the person you're searching for has a common name, but was living with someone with a more distinct name in 1939, then you can add them to the search to refine your results. Perhaps one for the more advanced genealogists, if you have located a physical 1939 Register record at the National Archives in London, and have it's reference number, you can search for it by entering the piece and item number. Both of these fields must be completed for the search to work. If people are recorded as a member of an institution rather than a household, you'll see them categorised with one of the following letters - O- officer, V - visitor, S - Servant, P - Patient or I - Inmate. 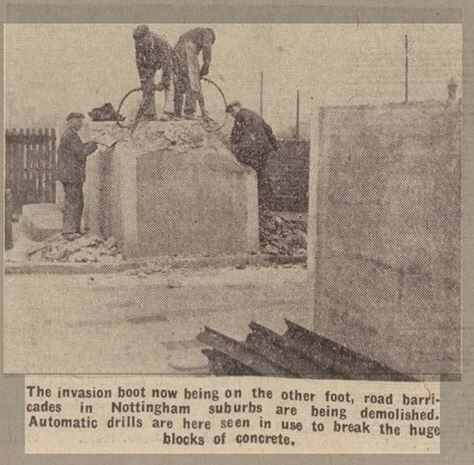 As our premium record set, the 1939 Register not only includes original records but maps, statistics, photographs and newspapers clippings from the time too. The maps offer 3 historical perspectives of the area you are looking at with a marker pin showing the exact address of the household or institution you're viewing. 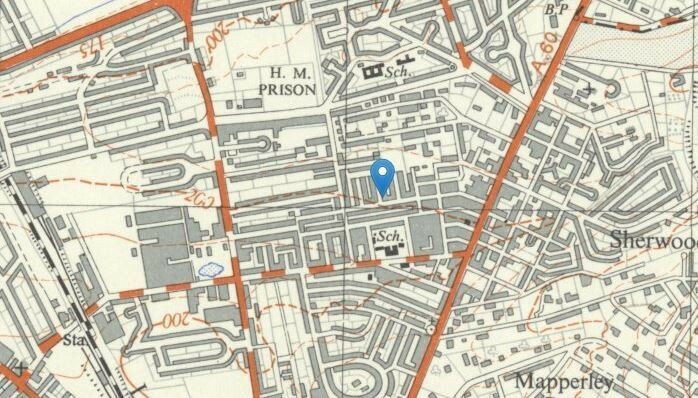 You can view a map from 1888-1913, another from 1937-1961 and a present day Open Street map. The newspapers and photographs all date from the wartime era and usually come from the place you're viewing a record from. This all adds up to an unrivalled resource for discovering the social history of England and Wales in 1939. While searching you'll notice that some records are marked as 'officially closed'. This is down to privacy regulations which prevents us from publishing records of anyone born less than 100 years ago and still alive. The Register was updated until 1991, meaning the record of anyone who died after 1991 might still be closed. If you find a closed record for someone you know has died you can request this record to be opened by providing a copy of their death certificate. Likewise, if you discover the record of a person who is still living that has been opened in error you can request it to be closed. Simply click 'Open a closed record' or 'Close an open record' when viewing the household.